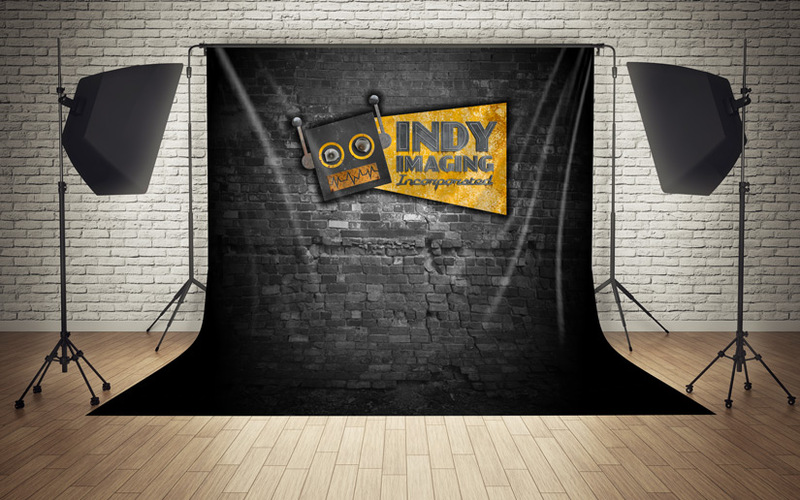 Fabric Banners – Indy Imaging Inc. Fabric Banners manufactured through Dye Sublimation are superior to standard vinyl banners. The Dye Sublimation process produces Fabric Banners with richer blacks and a wide range of vibrant colors that really pop off the material. What size Fabric Banners can be manufactured? We can produce Fabric Banners up to 10 ft. wide without a seam. If you need Fabric Banners wider than 10 ft., no problem, we can produce the job in sections and sew them together using a “T-Shirt” seam. This seam is very small and hides well in large Fabric Banners. What to consider when ordering Fabric Banners. . .
How is your customer going to use Fabric Banners? How will the Fabric Banners be installed? Consider the Safe Area to keep the thread in Hem or Pocket from going through your customer’s design.